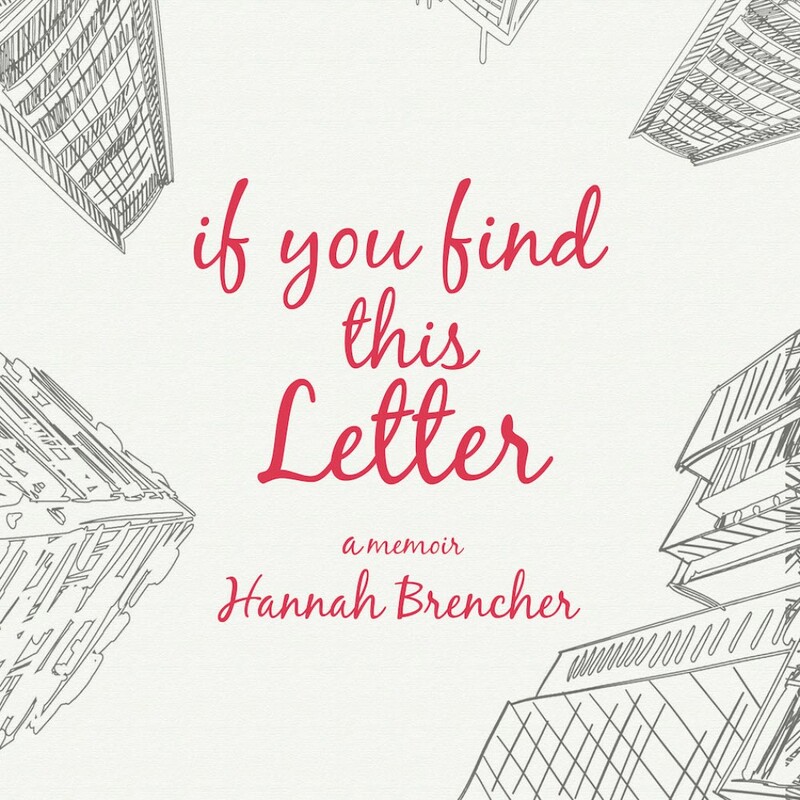 If You Find This Letter | Hannah Brencher | Audiobook Download - Christian audiobooks. Try us free. Fresh out of college, Hannah Brencher moved to New York and found a city full of people who knew where they were going and what they were doing. Lonely and depressed, she noticed a woman who looked like she felt the same way on the subway. Hannah did something strange-she wrote the woman a letter. When she realized that it made her feel better, she started writing and leaving love notes all over the city-in doctors' offices, in coat pockets, in library books, and in bathroom stalls. Feeling crushed within a culture that only felt like connecting on a screen, she poured her heart out to complete strangers. She found solace in the idea that her words might brighten someone's day. Hannah's project took on a life of its own when she made an offer on her blog: She would handwrite a note and mail it to anyone who wanted one. Overnight, her inbox exploded with requests from people all over the world. Nearly 400 handwritten letters later, she started the website The World Needs More Love Letters, which quickly grew.